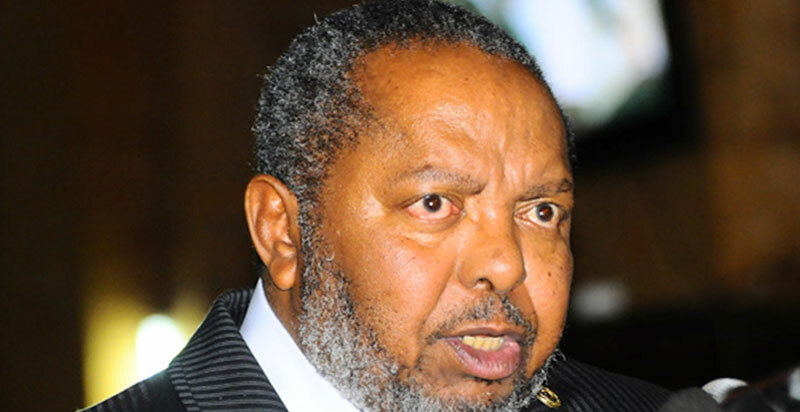 District leaders have expressed disappointment at the growing tendency by the central government of eroding their powers to manage and supervise government projects such as roads. 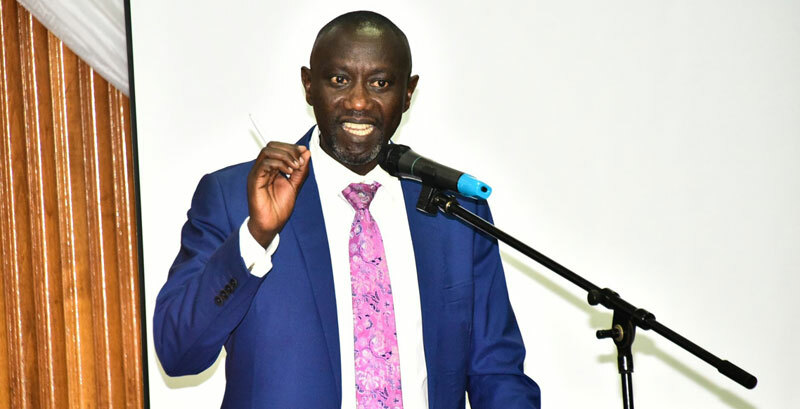 The district leaders expressed concern during a public debate between Members of Parliament and Chairpersons of Districts on the theme; “Enhancing Service Delivery in Local Governments; the Nexus Between Parliament and District Local Leaders.” The debate was part of the many activities that were held by Parliament to commemorate the 2019 Parliament Week. During the annual event, Parliament invites members of the Public to familiarize themselves with the legislative body of Uganda. 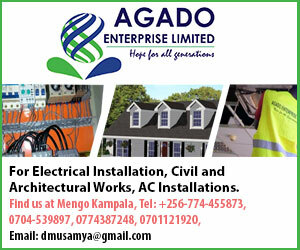 Lwengo district chairperson George Mutabazi decried the fact that government has taken away most of the functions previously performed by local governments and hence their power. leaders in a bid to improve service delivery. 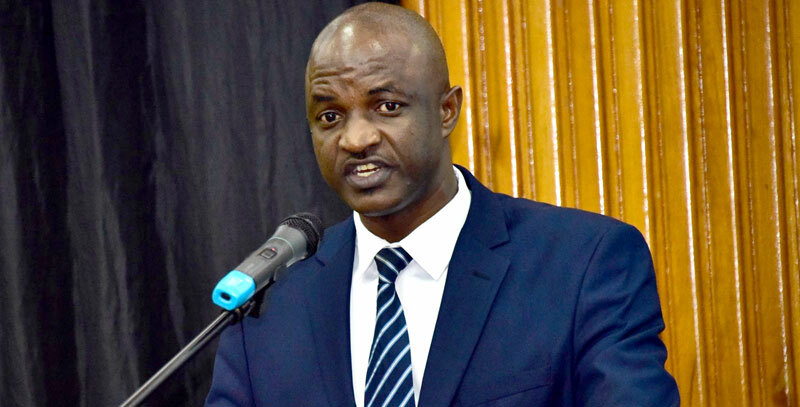 Mityana district chairperson, Joseph Luzige urged Parliament to consider improving remuneration for district leaders to be able to deliver on their mandate. “We want to do what we are supposed to do but we are not well facilitated, but we have the capacity,” said Luzige. In the same vein, some district leaders asked Parliament to harmonize pay disparities between civil servants. During the same debate, leading economist and The Sunrise Columnist Ramathan Ggoobi voiced his support for district leaders in their call for more resources towards rural areas as an engine for economic development. In order to trigger economic transformation at the grassroots and therefore empower districts, Ggoobi outlined key priority areas for investment by the central government; these include, Making agriculture a high value sector. 2)making rural areas more productive beyond agriculture, 3) Industrialise rural areas as well as improving the export sector. 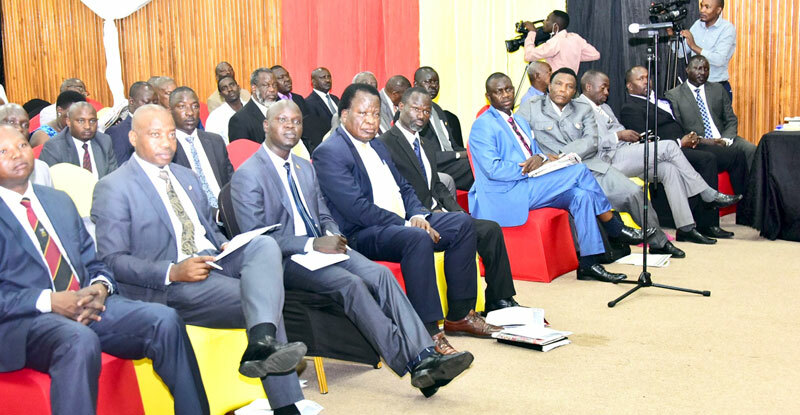 Deputy Speaker Jacob Oulanyah, while officiating at the debate expressed urgent need for the Ministry of Local Government to fast track orientation for district chairpersons, noting that many of the district leaders cannot manage councils.